Two recent devlopments in the global auto industry took me by surprise this week. 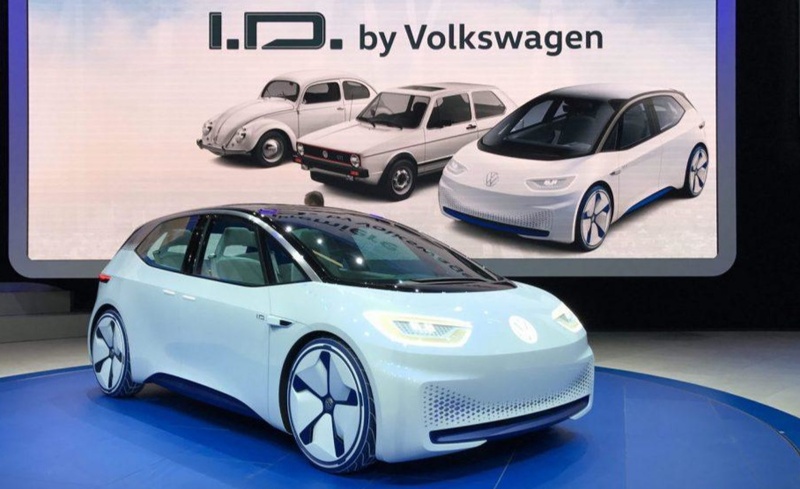 First up, Volkswagen has revealed that, in addition to linking with Ford to develop future electric vehicle platforms, the German giant has announced it is ready to share the MEB platform (which underpins the I.D. Neo EV) to any and all of its competitors. The strategy is sound - make it easy for any carmaker to 'standardize' on a complex platform, to ensure there will be a future for the private car. Like all carmakers, VW sees the rise of car-hailing services as a threat of doom for personal mobility - aka, people 'owning' their own car. 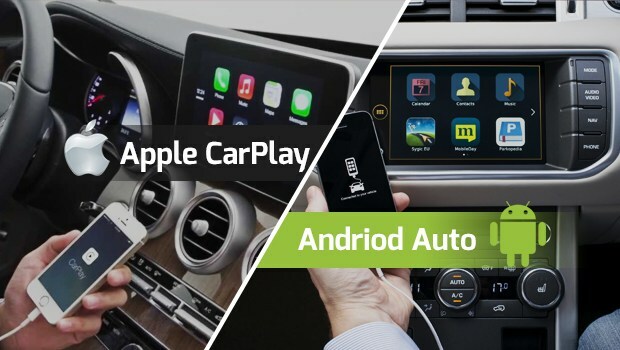 The second piece of news is that Toyota appears to have finally come to its senses regarding the in-car apps, Apple CarPlay and Android Auto. For years Toyota (and Ford) opted not to offer these in-car apps because of a very simple side issue, instead they agreed to use Ford's Smart Device Link (SDL), which uses the Sync3 platform. Toyota and Ford's major beef with Apple and Google was that the two companies did not want the data collected by these apps going to Apple and Android - both companies wanted to retain control over users' data, and said they would not offer Apple CarPlay and Android Auto, but would design their own compatible apps. Good luck with that then! 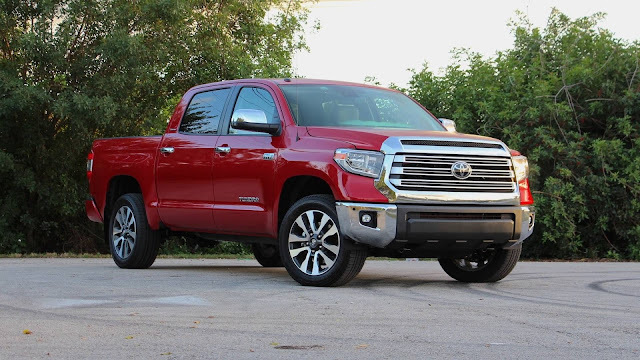 This week Toyota announced that the new Tundra, and all its other trucks, will offer the in-car apps. 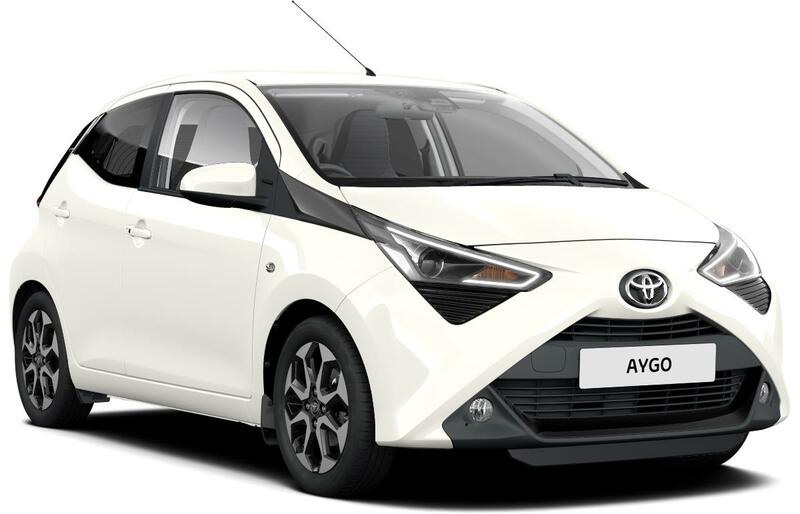 Also, some of its newer model passenger cars, like the Aygo City Car, will also offer Apple CarPlay and Android Auto. These two apps are a brilliant, but simple, idea which contributes to increased safety for everyone on the roads. They are voice-controlled, and lead to far less distraction for drivers. 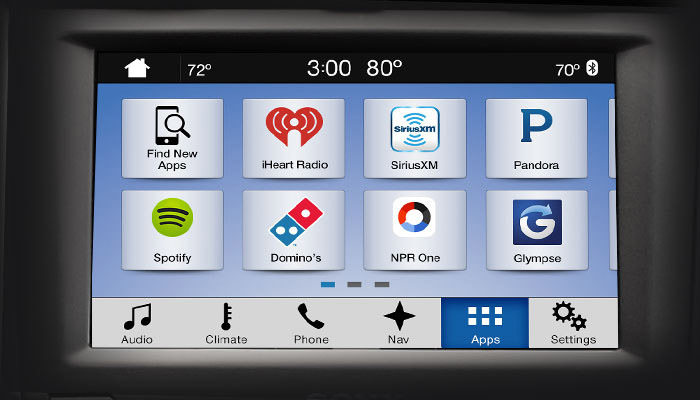 I drive a variety of cars each month, and am very annoyed when I get into a car that doesn't offer these apps. Finally commonsense has prevailed - on two fronts. Well done VW and Toyota.